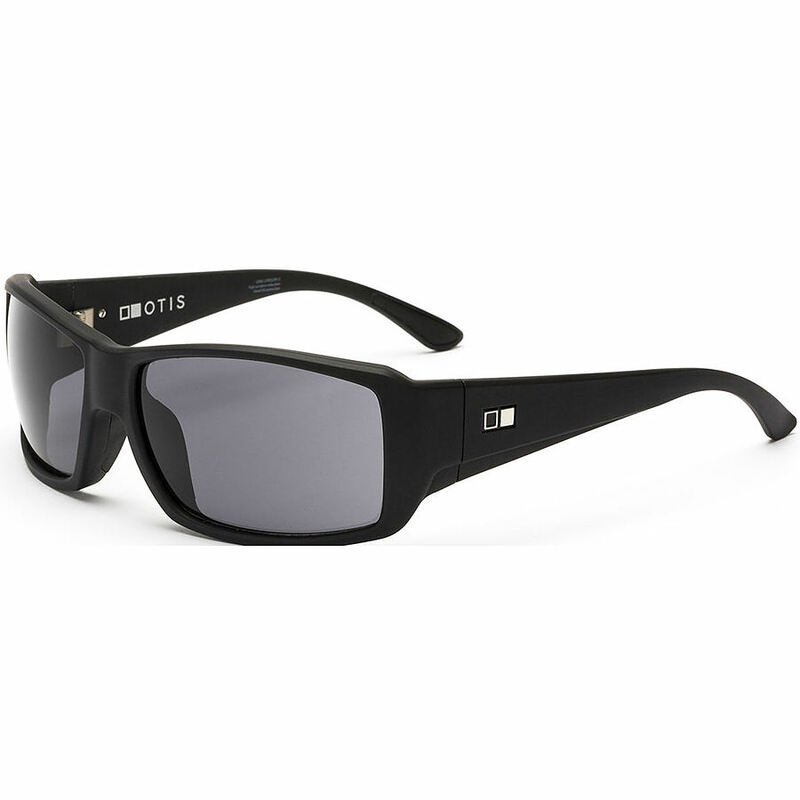 4	stars -	"Review for Otis Pacifica Matte Black Polarised Sunglasses" Mark Taylor This Otis Pacifica Matte Black Polarised Sunglasses is the best Otis I have tried. The rebirth of an OTIS favourite. Pacifica takes design inspiration from the vintage OTIS Zulu frame and gives it new life in a wrap frame with non-slip nose and temple pads. A no-nonsense look that stays on your face. Fits medium to large sized faces.